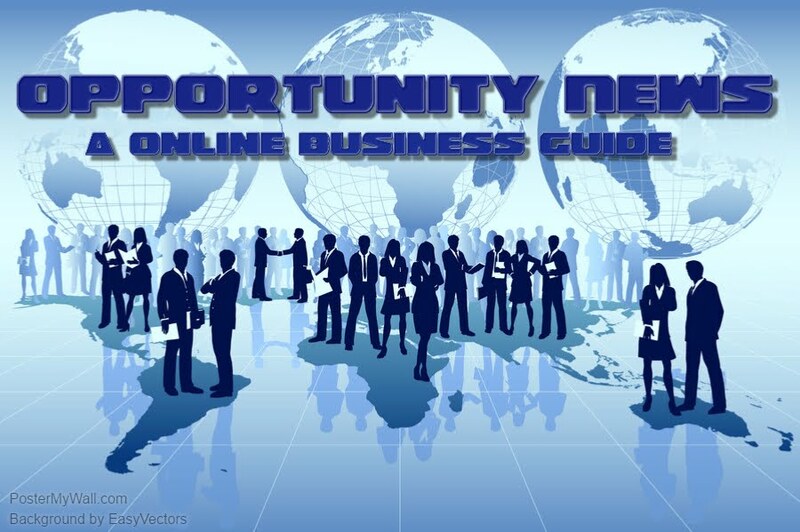 Opportunity News: Is a blog for people who are looking to start a home based business And want to know how.. Here Is A Good Place To Start A Online Business!! Create Your Own Store And Sell Goods. LET ME INTRODUCE MYSELF UNTO YOU ALL. MY NAME IS MR TRAVIS SUAVE ACCOUNT NAME ETRAVIS51. I AM ONE YEAR NINE MONTHS INTO GAME. I CAME TO SECOND LIFE UPON BUSINESS TERMS. AND ALONG CAME WITH THAT I HAVE FOUR BEAUTIFUL DAUGHTERS, A HANDSOME SON, AND A LOVING, CARING WIFE. WE WORK TOGETHER AND SUPPORT EACH OTHER WITH WHAT WE DO. I HAVE BEEN IN HOME BASED BUSINESSES FOR 20 YEARS. I ALSO HELP PEOPLE WITH STARTING THEIR OWN BUSINESS FROM HOME. IF YOU WANT BETTER THINGS FROM LIFE AND WOULD LIKE TO GIVE HOME BASED BUSINESS A TRY , THEN LET ME HELP LEAD THE WAY TO YOUR SUCCESS WITHIN LIFE. ALSO I HELP PROMOTE YOUR BUSINESS FOR THOSE WHO HAVE BUSINESS ESTABLISHED ALREADY. I HAVE BLOGS PAGES AVAILABLE FOR YOUR ACCOMMODATIONS. Start A Radio Station From Your Own Home. Travel theme. Theme images by Petrovich9. Powered by Blogger.